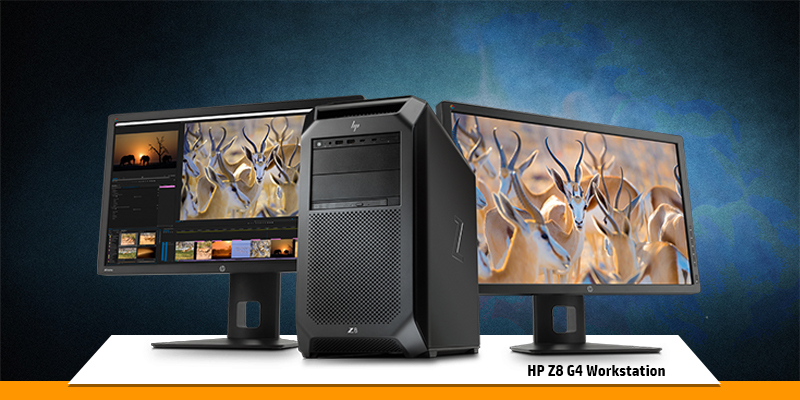 The HP Z2 Mini G3 is a mini desktop with the performance of a larger workstation, complete with Xeon processor options. It has Nvidia Quadro GPU in the diminutive, bright-looking black box. In a small deign there is lot of power embedded along with a thickness of 58mm, a weight of just over 2kg and a footprint of 216 x 216mm. The Z2 Mini G3 has a tool-less accessible chassis which opens easily. With a 216mm-square footprint 58mm height, and weight starting at 2.04kg the HP Z2 Mini G3 is 90% smaller than traditional business class tower. With tool-less access via a latch at the back, revealing a tightly packed set of components includes a pair of fans -one each for the CPU and GPU. The workstation is quiet while performing demanding workloads. Along the side, you’ll find two USB 3.0 ports, one of which supports quick-charging connected devices. There’s also USB Type-C port and 3.5mm audio input/output jack. There is a DisplayPort 1.2 outputs for the latest external displays, as a second USB Type-C port, two more USB 3.0 ports, the power connection, a Gigabit Ethernet jack, and a serial port for legacy hardware. The Z2 Mini G3 workstation is faultless for maximum computational tasks if you are constrained by space. The Z2 Mini G3 Workstation has Intel’s Xeon E3-1245 v5 with 16GB of RAM and a 512GB PCIe SSD. The Z2 Mini G3 Workstation with its 2GB Nvidia Quadro M620 GPU performs complex graphics processed and you can seamlessly move between 3D CAD and rendering. 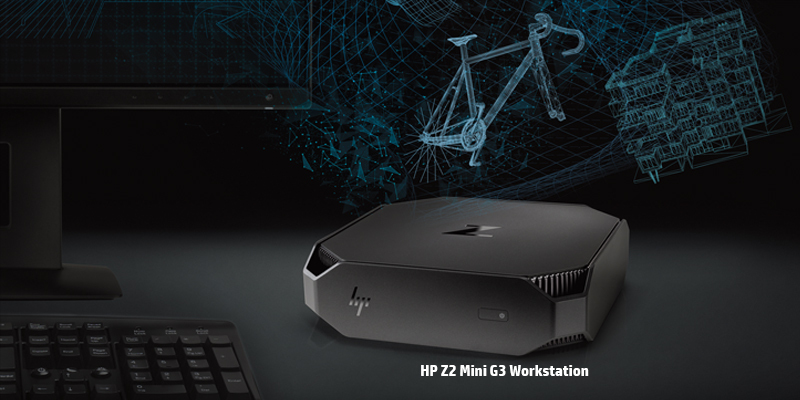 HP Z2 mini G3 workstation delivers enterprise class power in a remarkably small device with compact design, and embedded impressive technologies certified for the most popular CAD software. The Z2 Mini G3 Workstation delivers never ending performance with high powered processors and small design that fits in every workplace. With 25 years of rich experience in providing Infrastructure Solutions and 12+ diverse verticals such as SMB, MNC, IT and ITES, Education; team vertex is dedicated to quality and commitment towards creating customized IT solutions while also creating possibilities with three future technologies- Artificial intelligence, HPE Greenlake, Hyper-converged infrastructure. Vertex is also one amid the first five HP Platinum partners across India and also the first HP Platinum partner in South region, India. While leveraging sales of unique products such as EliteBook, ProBook, Workstations, Server, Storage and Cloud services, team vertex has also established Datacenter, Virtualization server consolidation, Storage information, Switching and routing solutions for various companies. Accelerating RoI through AI Workstations! Optimize IT with flexible HP DaaS as a solution! Subscribe to our newsletter for some pretty cool things and stuff. Enhance and Strengthen your IT Infrastructure with Futuristic Technologies! Innovative Enterprise Security Solutions on New EliteBook Models! 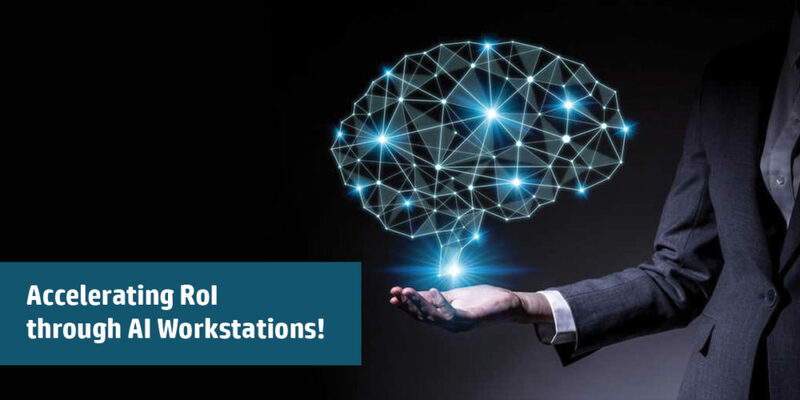 next post: Accelerating RoI through AI Workstations! We have been empowering and enabling business success with a secure and reliable IT infrastructure Solutions from the past 25 years, the one that is Pervasive, Cost-effective and Efficient.